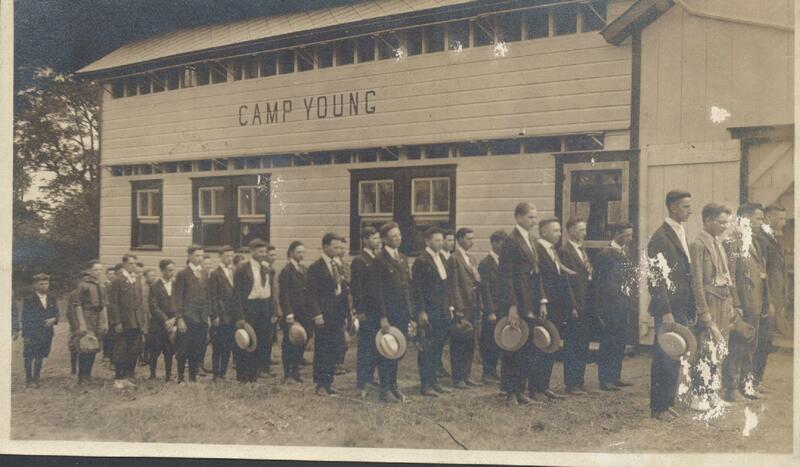 Our local history department speculated that this photo of Camp Young was taken during the time of WWI. People, such as the “farmerettes,” came to Camp Young to pick the fields of Young’s Farm. Camp Young was located North of the Marlboro Middle School. 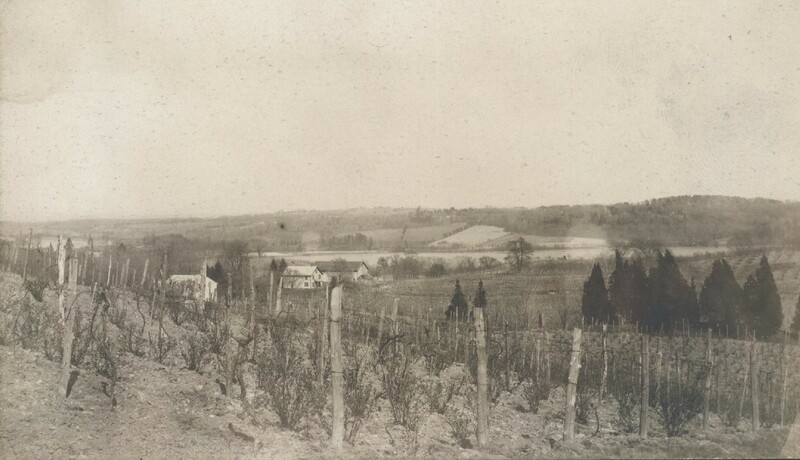 This photo is from the Badner Collection of our archives. If anyone has more information that you would like to share regarding Camp Young, then please feel free to leave a comment on this post. Thank you! Through the online public catalog, click on advanced search, then click on call # located under the other search options menu. Type in “LH” and make sure “Marlboro” is selected, and then click submit. We keep our Local History books locked in cabinets, so just let the staff know at the circulation desk that you would like to look at some local history books. You may look at 3 local history items at a time, and you just have to fill out a form for our statistics. This photo was taken circa 1970’s. 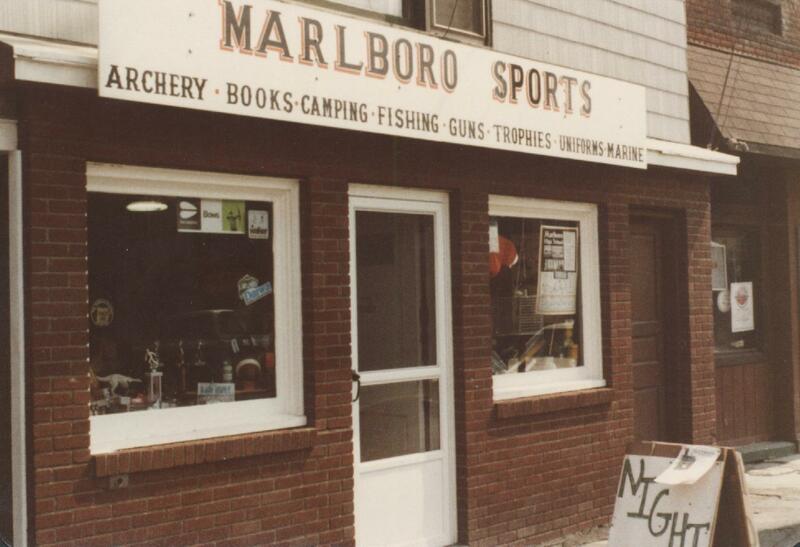 Marlboro Sports was located in the building next to present day Pizza Town building. You are currently browsing the Marlborolocalhistory's Blog blog archives for August, 2010.